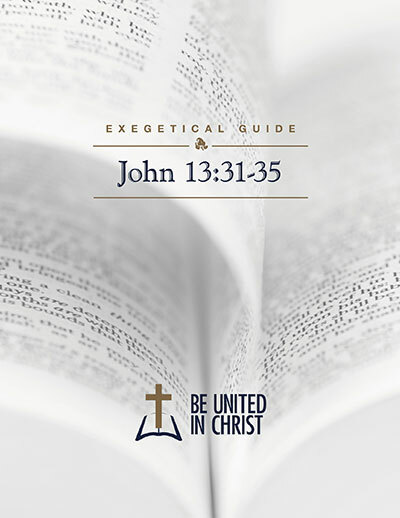 The Be United in Christ Outreach Ministry is a Bible-based ministry whose mission is to teach and promote Christian unity in accordance with God’s Word. 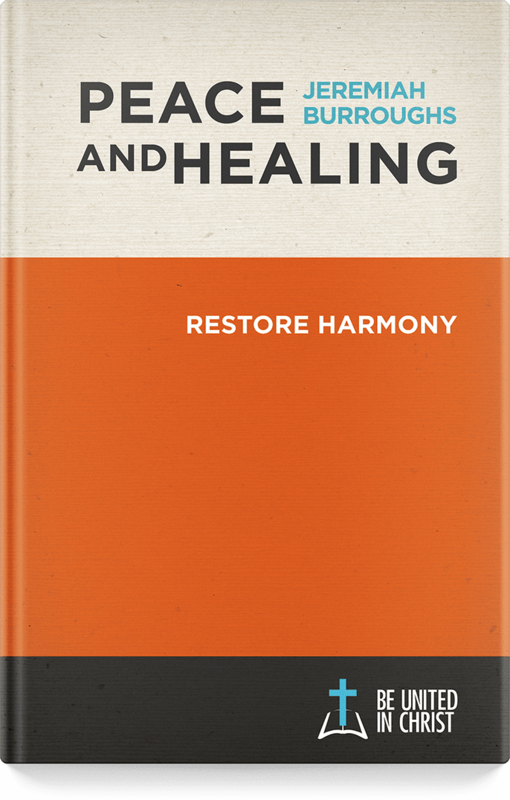 We’re delighted to introduce you to some friends of ours. 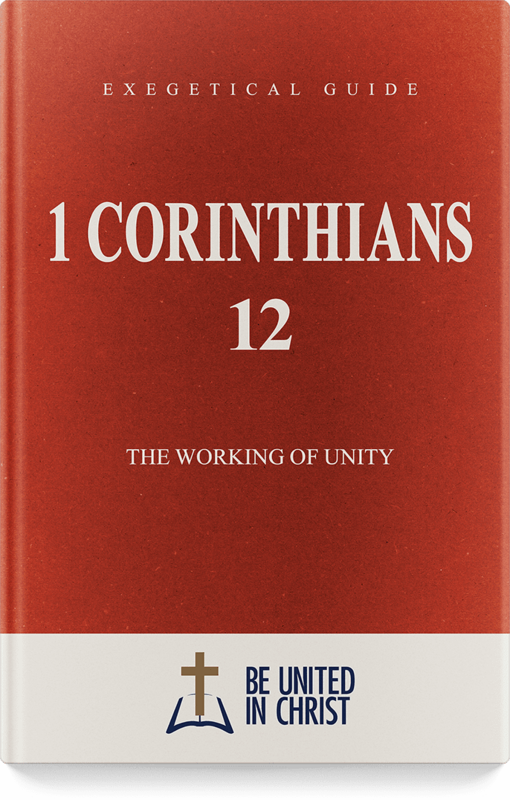 We believe in the work that they’re doing. 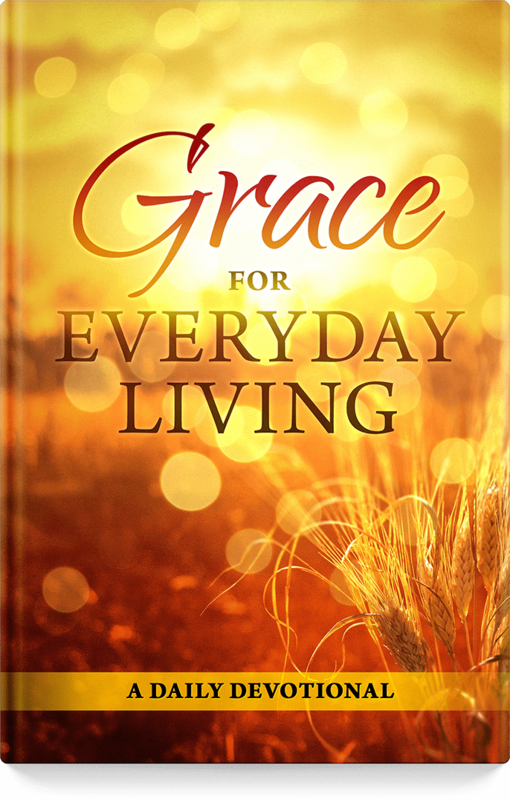 Please learn more about their work by watching their helpful videos, clicking on the book covers below, and reading more about the Bible-based resources they have made available. 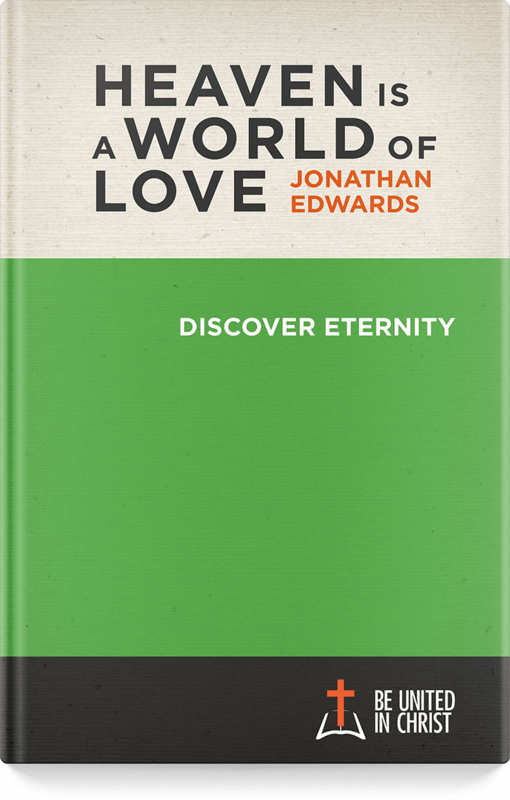 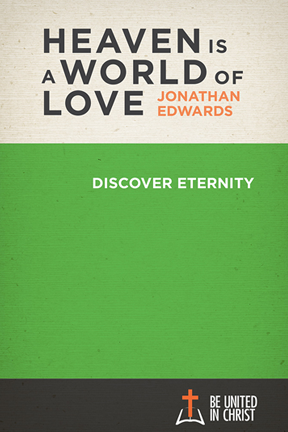 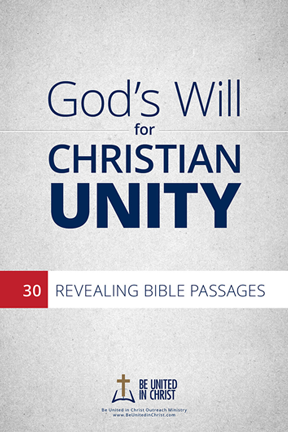 Our Premium Collection has something for every believer who wants to know God’s will. 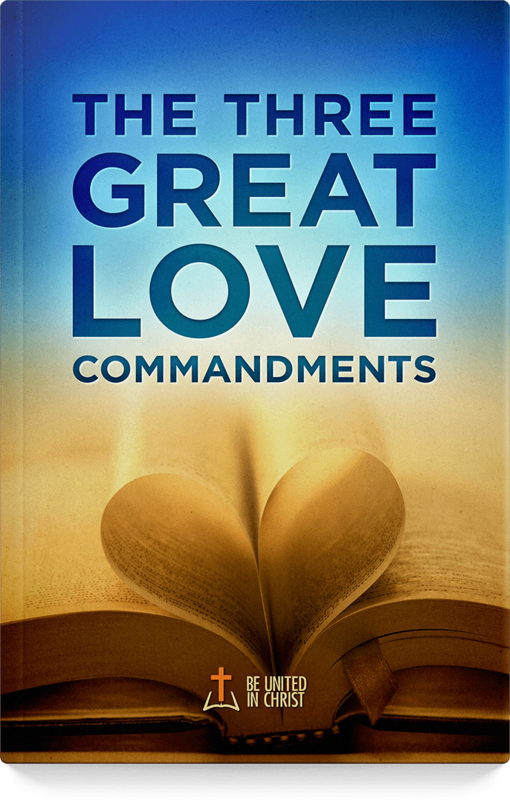 As you read, you will understand God’s will for how you should think, feel, and behave in your relationships with other believers. 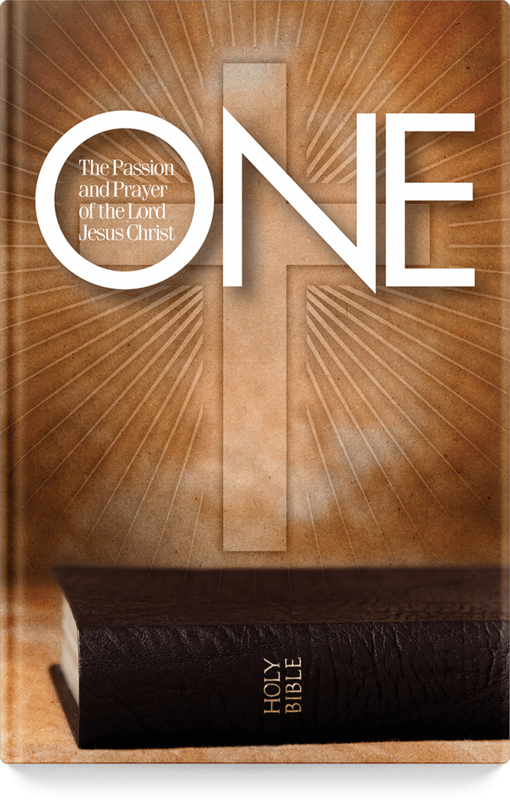 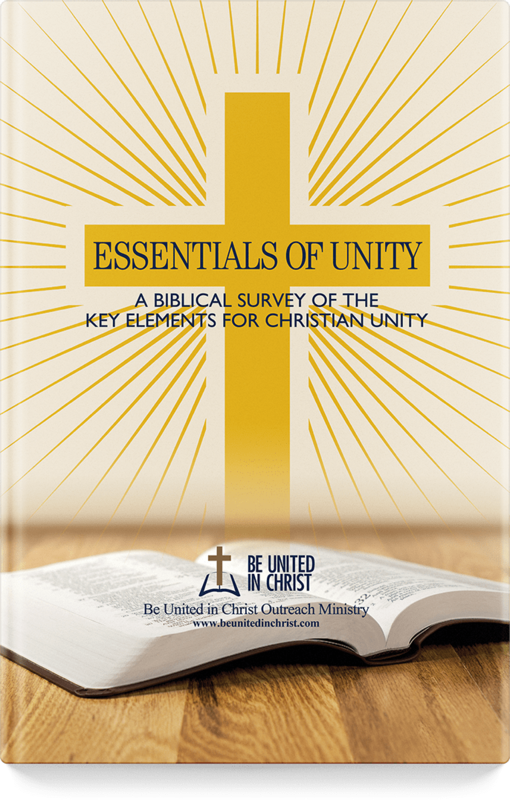 Each Be United in Christ Outreach Ministry Basic Resource is a rich source of Bible knowledge and wise teaching. 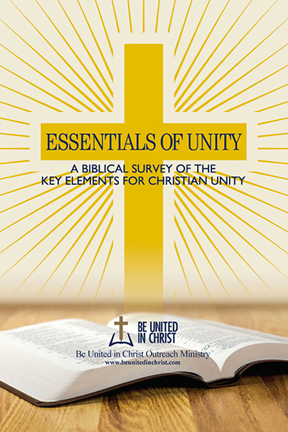 Our Basic Resources can be viewed on the website or downloaded as printable PDFs or eBooks at no cost to you. 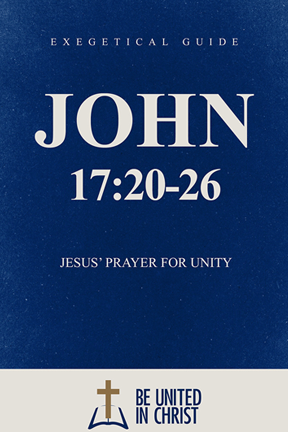 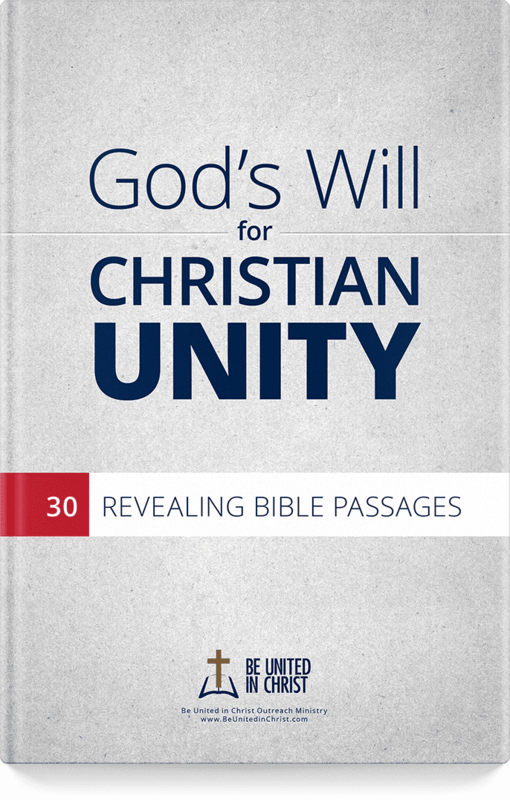 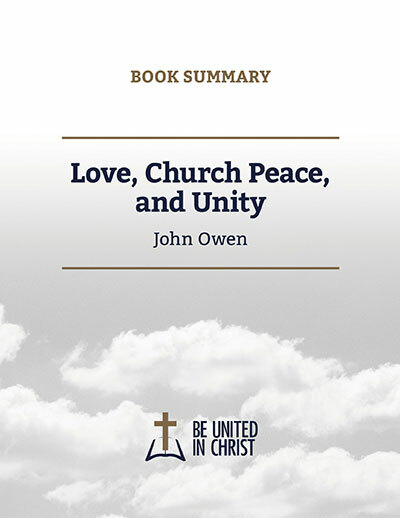 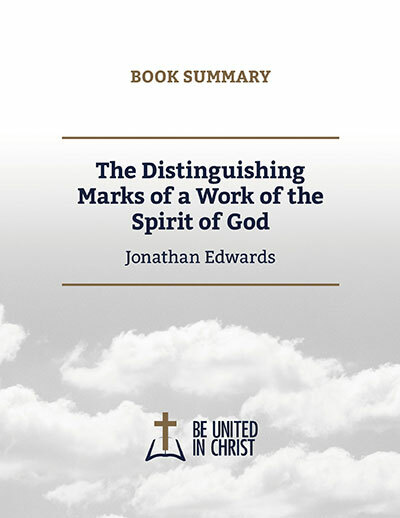 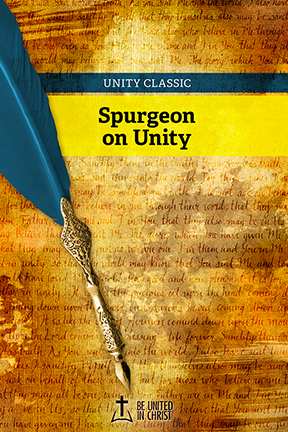 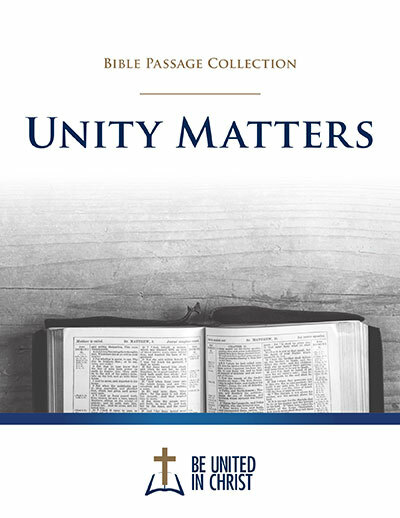 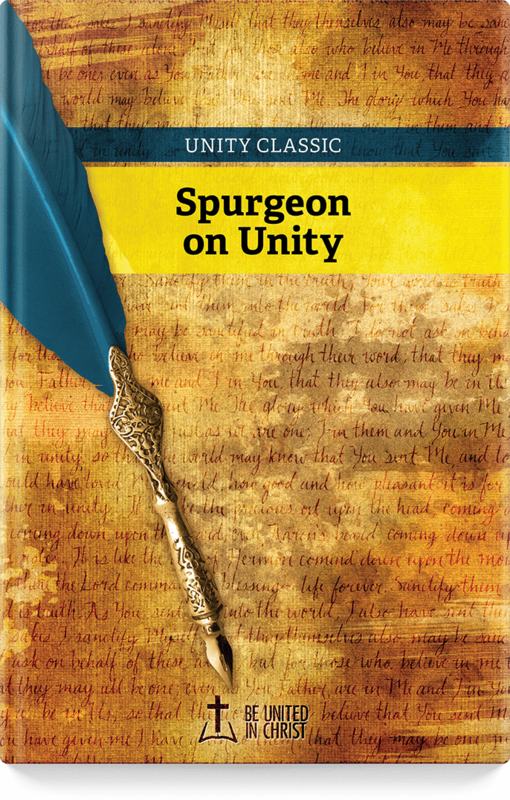 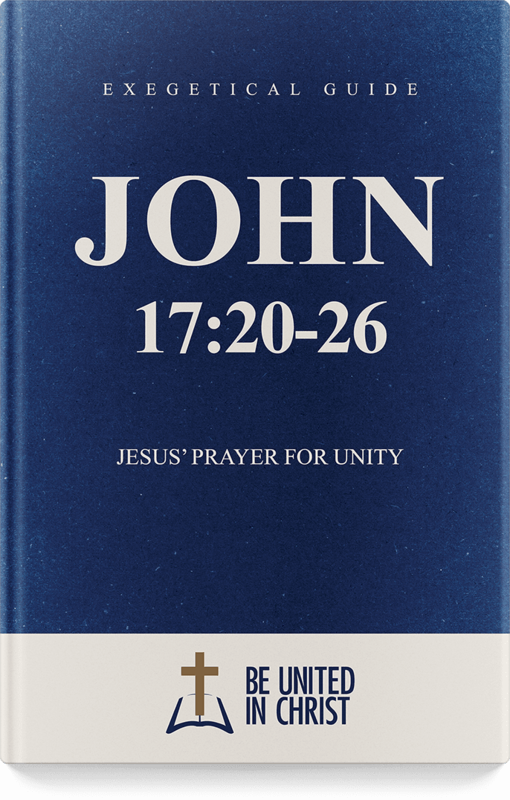 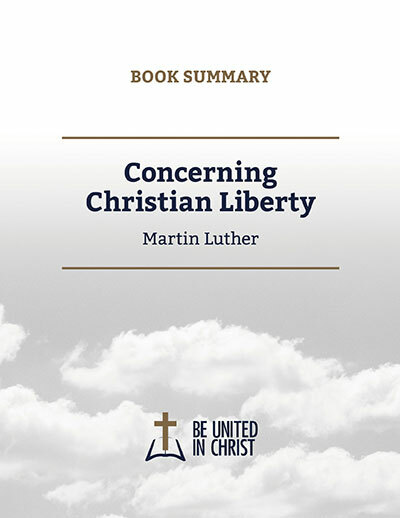 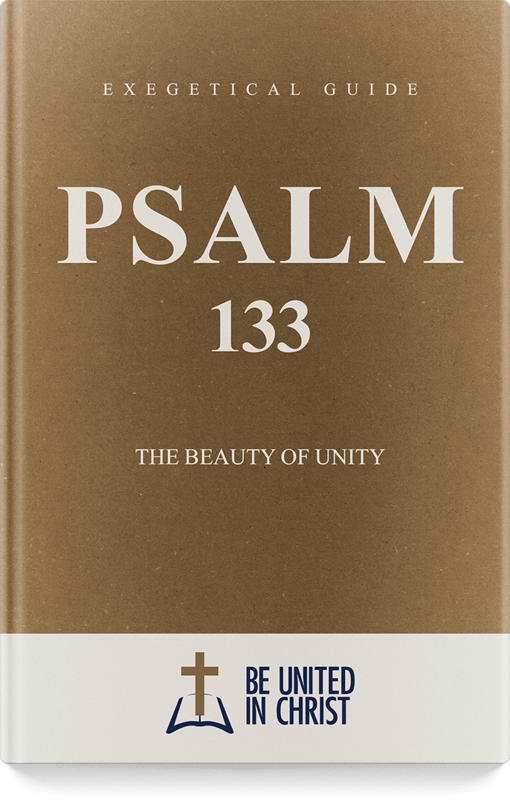 These downloadable options are a great way to start your journey to a better understanding of Biblical Christian unity. 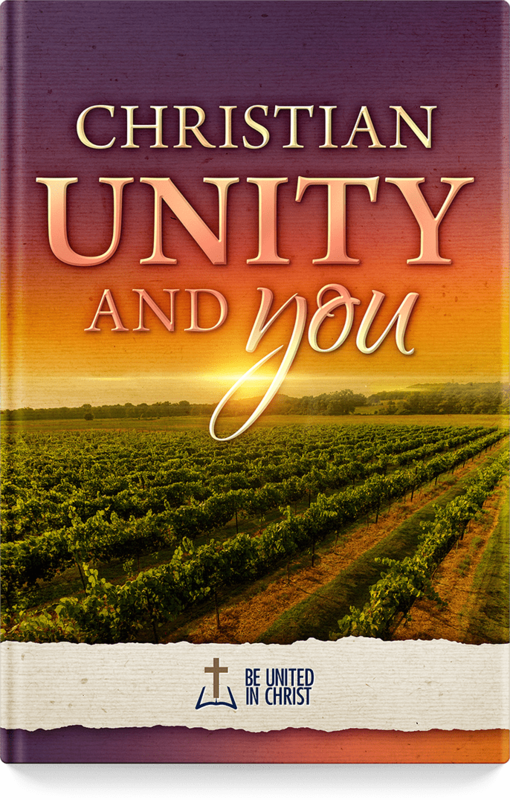 Please watch these two videos that will help you catch the heart of the Be United in Christ Outreach Ministry.